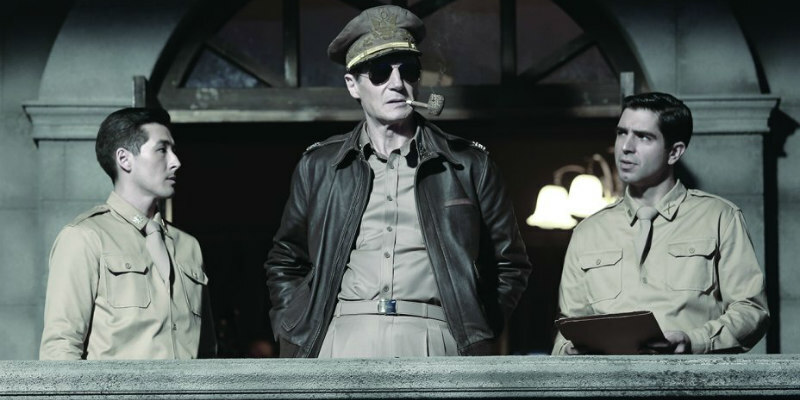 A new trailer and poster have arrived for the upcoming Korean War epic. 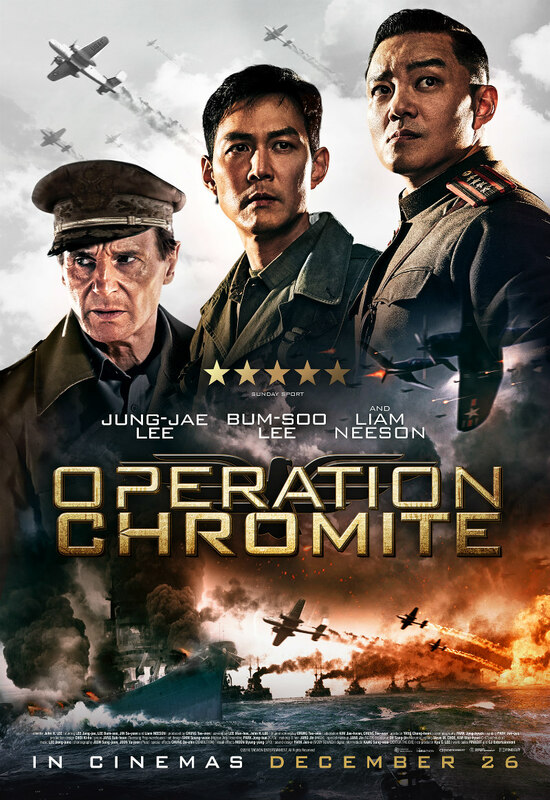 Operation Chromite tells the story of a landing operation at the South Korean harbour city Incheon during North Korea’s 1950 invasion, which has a success chance of 5,000:1, but succeeding seems to be the only way to turn the tide of war. The film is to be released in cinemas and on digital download on December 26th.